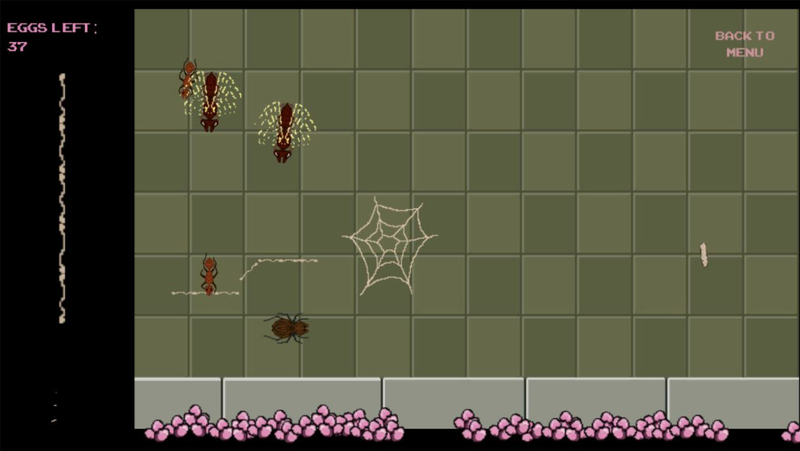 Spidar is an ability-based defense oriented game, where you control a spider and put your web weaving abilities to use in order to protect you offsprings against swarm of ants and wasp. 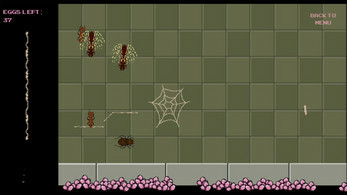 NOTE: This project is a P.O.C (proof of concept) and not a complete game. Your feedback is most appreciated.